Get ready to rock with our very first Showcase for 2019! 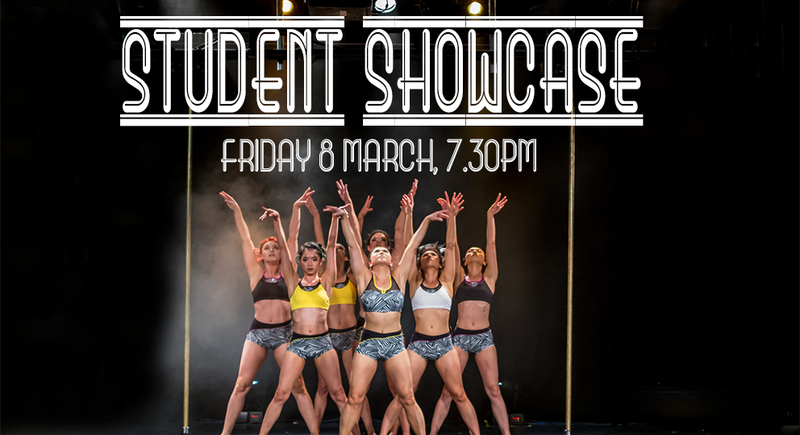 It's going to be a fantastic show full of inspirational performances from our very own students and instructors. Grab your friends & join us for a fun and exciting night of pole! Please note that due to venue capacity restriction, tickets will not be sold at the door on the night. Tickets can be pre-purchased at the desk or through PayPal via the link below. * Tickets are non-refundable if you change your mind or are unable to attend the event due to changes in personal circumstances, work commitments or other reasons beyond our control. Click HERE to grab your Showcase tickets NOW!! !